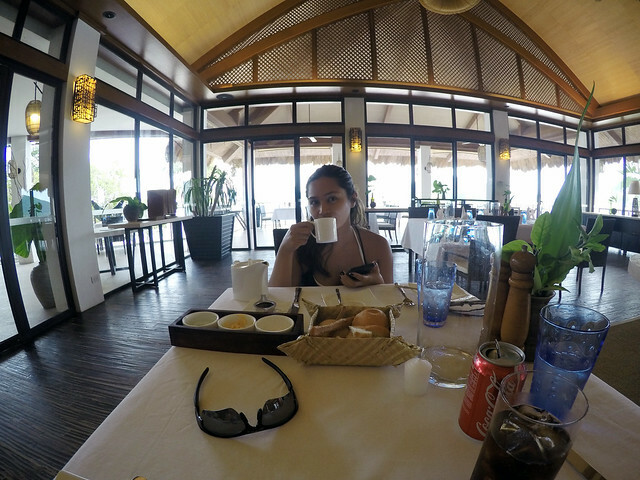 We needed time to de-stress after our wedding reception in Cebu so we planned a mini honeymoon (minimoon or #FakeHoneymoon) immediately after that. We wanted to book a place with good food, beautiful interiors and great service. 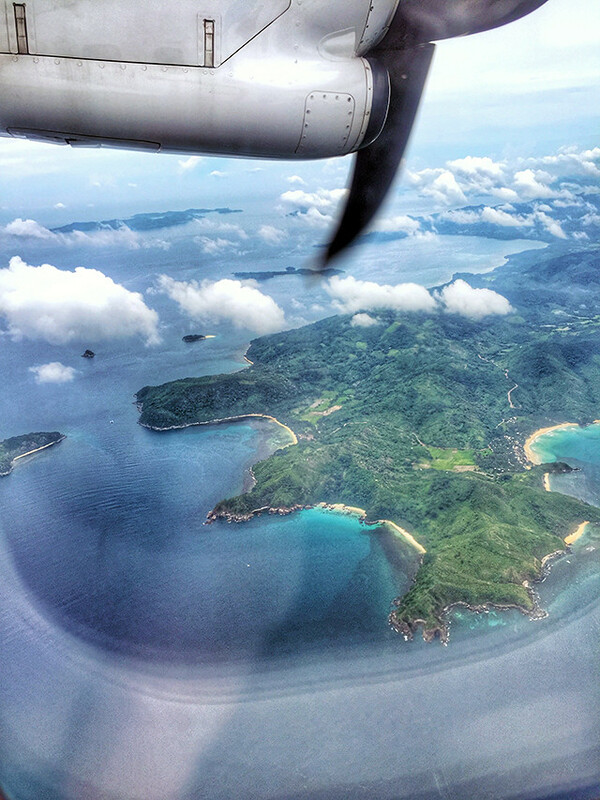 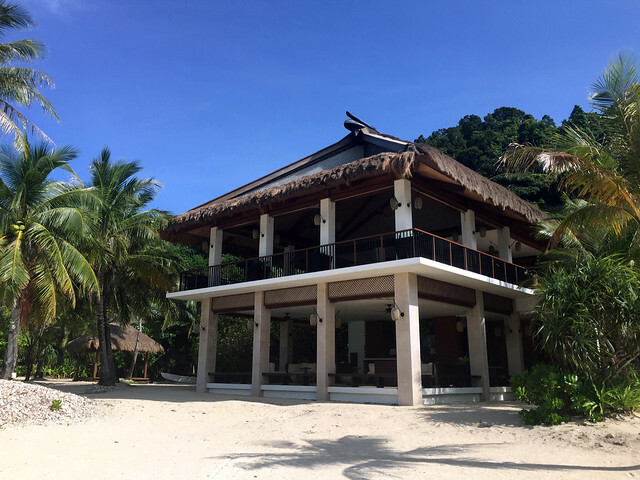 A lot of people suggested Pangalusian Islands by El Nido Resorts (their newest one) so we took everyone's advice and set aside a 5-day trip after unloading our things in Manila.